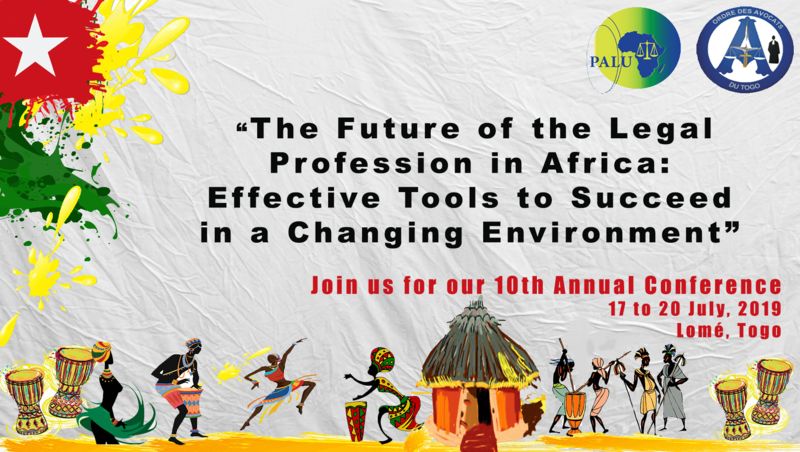 The Pan African African Lawyers Union (PALU) is the premier continental forum of and for lawyers and lawyers’ associations in Africa. 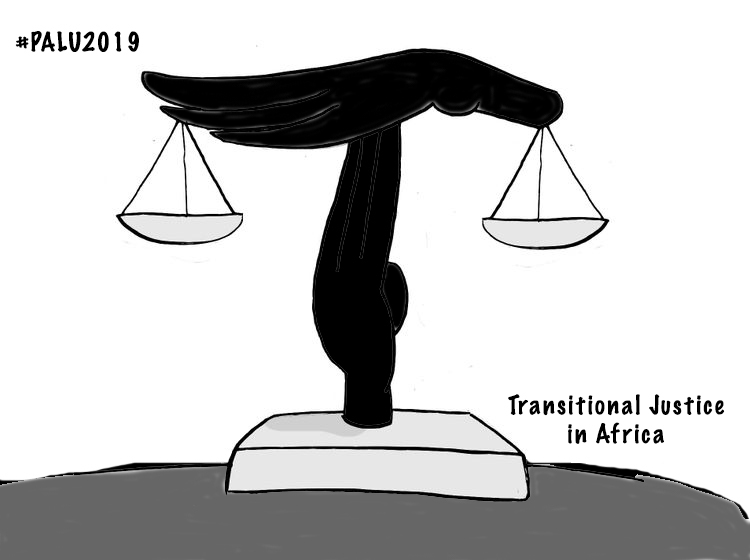 Established in 2002 to reflect the aspirations and concerns of the African people and to promote and defend their shared interests, PALU brings together the continent’s regional and national lawyers’ associations, and over 1,000 individual lawyers. 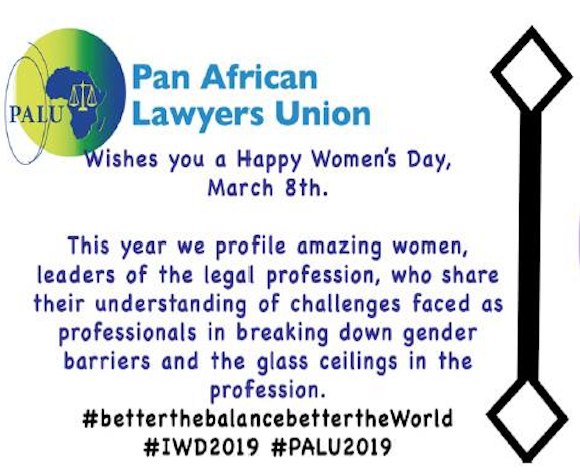 Members of PALU are lawyers, professionals and institutions from various areas of legal practice and professionals that adhere to our vision of seeing a united, just and prosperous Africa, built on the rule of law and good governance. Our vision is to see a united, just and prosperous Africa, built on the rule of law and good governance. Our mission is to advance the law and the legal profession, rule of law, good governance, human and peoples’ rights and socio-economic development of the African continent. Loliondo Case: Court Hearing adjourned until the next session, which is in June 2019. Judgment delivery in App. 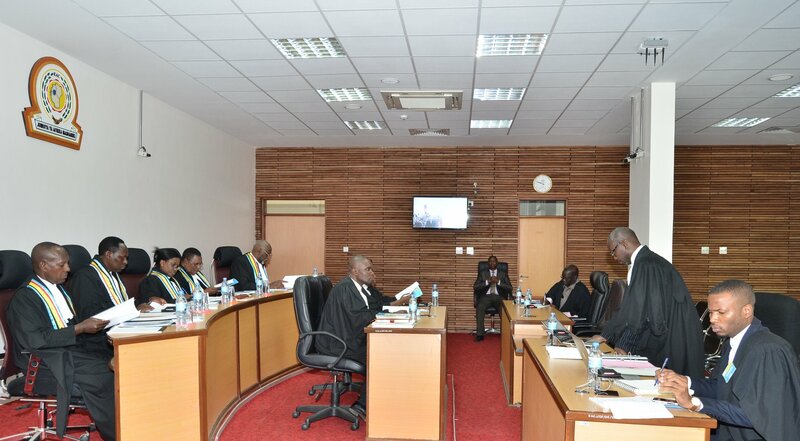 No 09/2015 Ikili Rashidi v. The United Republic of Tanzania at the African Court on Human & Peoples’ Rights. Counsels’ training on dealing with cases of death sentenced prisoners. Fill out the form below to request a confidential consultation.